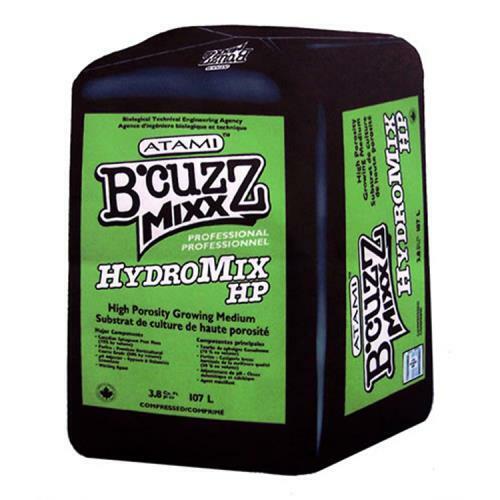 B'Cuzz® Hydromix HP is a high porosity professional growing medium formulated for the serious grower. 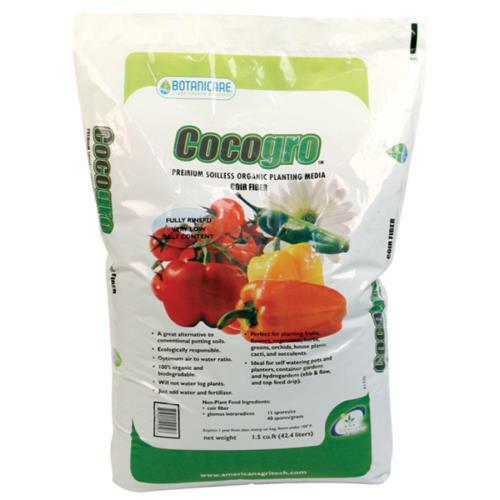 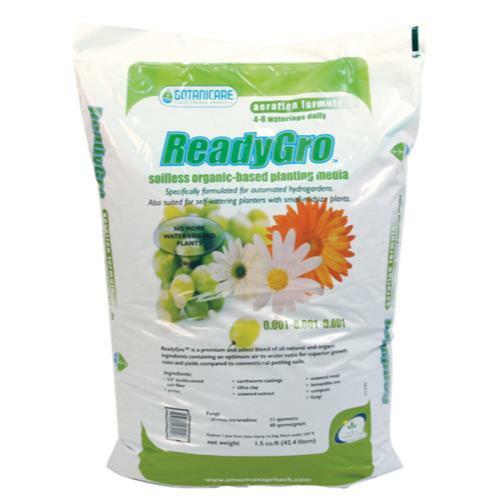 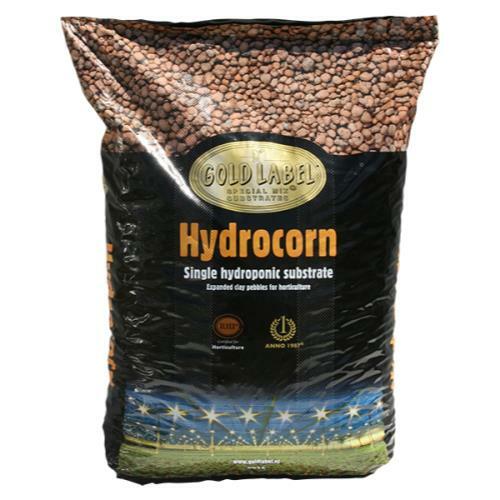 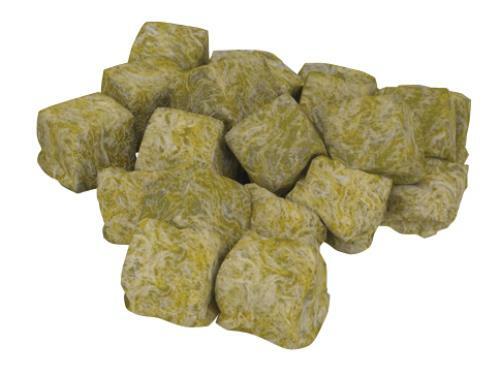 The light weight and high porosity of B'Cuzz® Hydromix HP provide conditions necessary to establish plant growth, especially when growing situations require high air-capacity and low water-retention media. 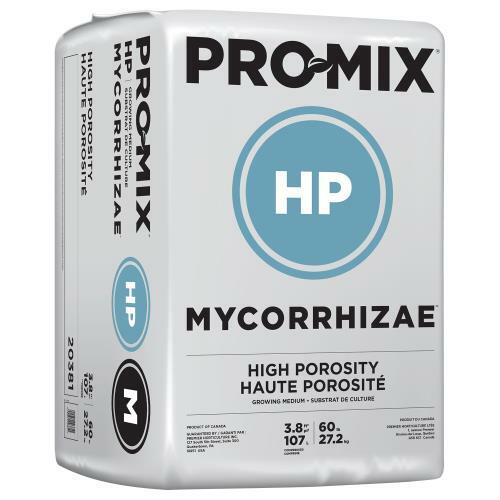 These characteristics make B'Cuzz® Hydromix HP ideal for use with water sensitive crops, propagation of plant cuttings and/or low-light conditions.